Pokemon Go game was released in US and some other countries initially in this year. It becomes the most viral game of this year, most of the smartphone users had to download the game apk file unofficially and played this game. The wait is over. 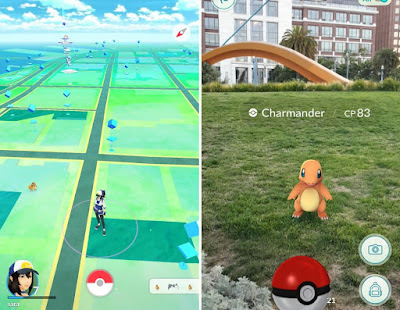 Here is a good news for Indian users, Pokemon Go officially launched in India by Niantic after 5 months. 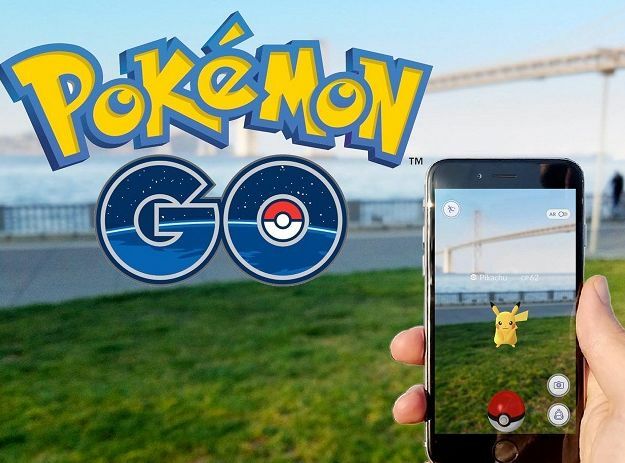 Niantic, the developers of Pokemon Go has partnered with Indian telecom company Reliance Jio to release Pokemon Go in India. The game will be available for Android and iOS smartphone users. As part of this partnership, most of Reliance Digital Stores and other partner premises in India will be appear as "PokeStops" or "Gyms". With this Reliance Jio partnership, users can download and play the game till March 31, 2017 by the Jio's free data offer. You may know recently Jio extended the offers to all customers including existing customers and get free 4G data as per their "Happy New Year Offer". So Jio SIM customers can play the game till March 2017 without any charges. Also the game users will get an exclusive Pokemon Go Channel on their JioChat app provided by Reliance. The Channel enables all the players to collaborate, socialize with the other players, chat and get daily tips, clues and special events. Users can take part in their special contests also.